Join us weekly for Sunday worship at 8:00 am, 9:30 am & 11:00 am; Wednesday Noon Eucharist & 6:14 Dinner Church. Advent is the season of the church where we are waiting for Christ to be born. This season is represented through four major words: Hope, Love, Joy, and Peace. 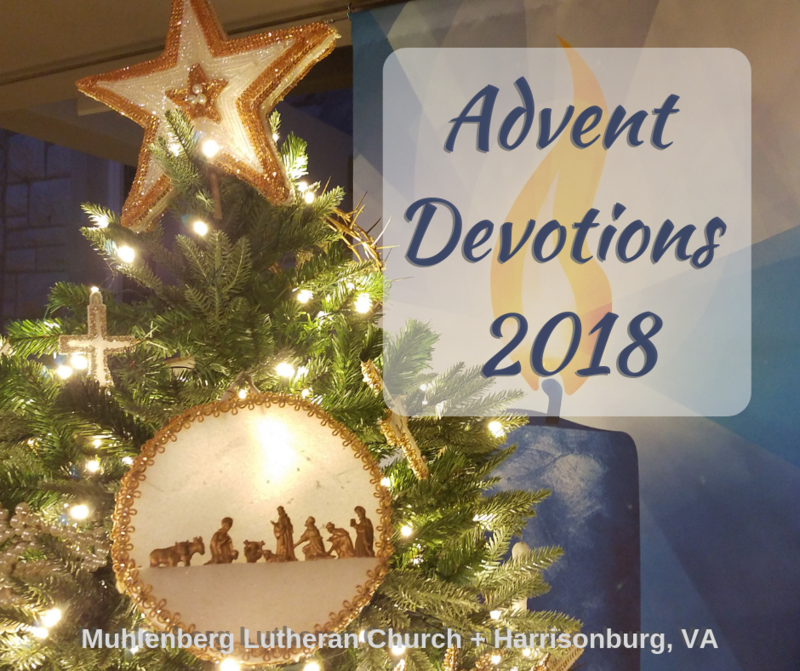 During Advent this year we invite you to connect with those four words and four important words to Muhlenberg: Open, Authentic, Relational, and Serving by participating in spiritual growth through devotionals. There are paper options in the Gathering Area or a daily email option. Sign up below! Worship with us this Sunday! Join us at 8 am, 9:30 am & 11 am for worship (Christian Formation during at 9:30 am hour), or Wednesday noon!